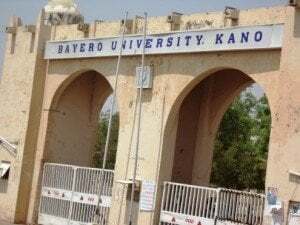 BUK admission list is out — The management of the Bayero University, Kano (BUK) has released the admission list for the 2018/2019 academic session. Finally, click on ‘Check Admission Status‘ to access your BUK admission status. Successfully admitted candidates should login to the JAMB website to accept/reject the offer.